The spirit is the secret power of the human mind influenced pleasantly from the eternal heaven and the stars to any person for overcoming any bad things or difficulties easily and living with full happiness. The person with spirit is fortunate person whose life and work is successful. Fascinating. 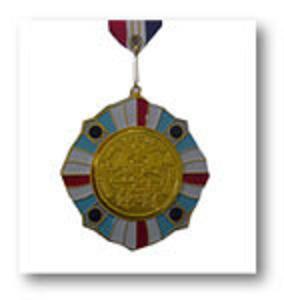 There was been a post-socialist proliferation of such awards, often festooned with fake jewels. There are several reported and several unreported governmnt ministry awards in this category too.